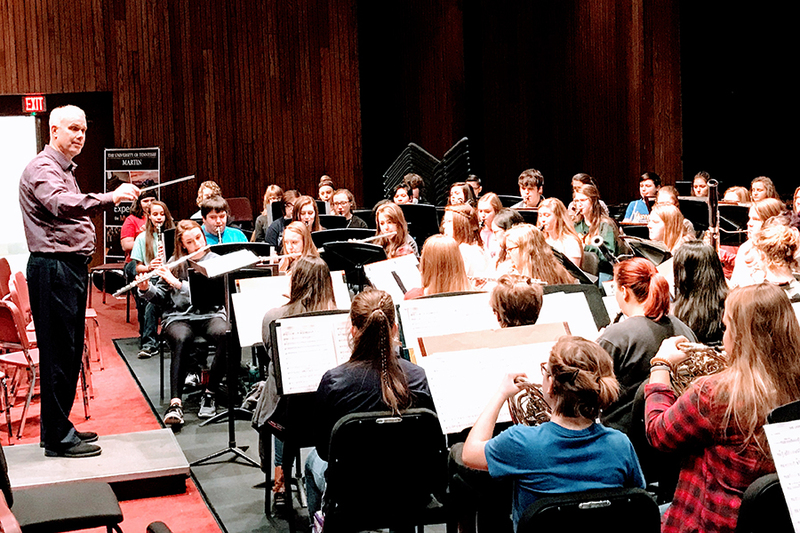 A visionary in his field, Mr. Snyder mentors band directors, coaching them in conducting and rehearsal techniques. 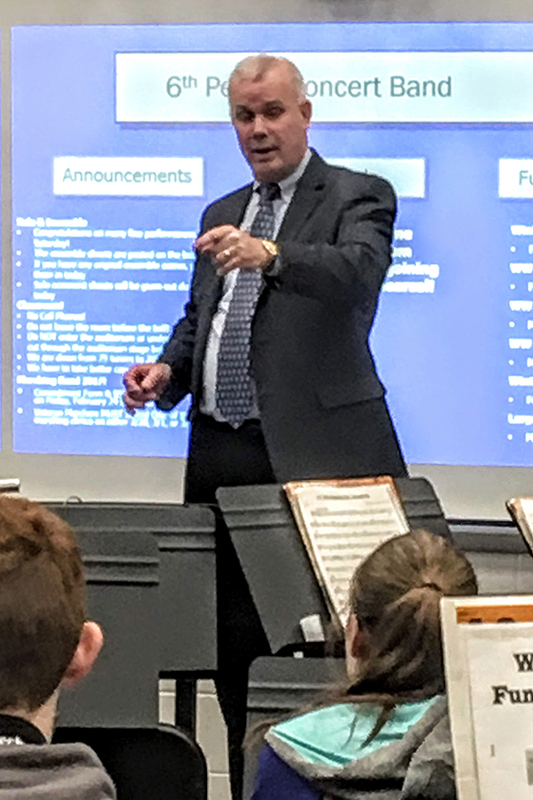 He holds clinics for band programs in Nashville, and across the U.S. An adjunct professor for Bowling Green State University (BGSU), Bowling Green, Ohio, Mr. Snyder coaches and advises BGSU masters candidates as part of the Master of Music Education—Teaching Artistry Specialization. At Belmont University, Nashville, Tenn., he is also an adjunct professor, teaching Brass Methods and supervising student teachers.